Have you ever been in a situation where someone is angry and yelling? Ever been with someone who is unable to stop crying? Join us for a fortnightly discussion on a whole range of interesting emotions with tips on how to connect with others who may be experiencing them. 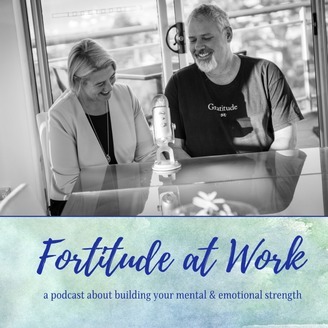 Your hosts, John and Leanne bring their business, counselling and training skills to the table and each episode they explore a different scenario with ideas about why it has happenned and how to manage the situation. 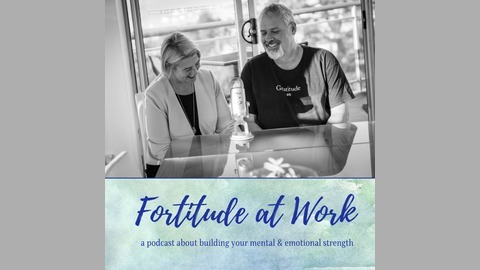 Episodes are full of philosophical discussions, life experiences, laughs and great tips on how to better connect with other human beings. Join us for a casual yet informative chat. Want to be an effective communicator? You need one essential element - the ability to listen with unconditional positive regard. In this episode we talk about what this is, what it looks like and how you can practice it. This is a great episode for small business owners who want to improve their relationships with staff and customers. It's also fabulous for parents, friends, and work colleagues. Hmmmm.... sounds like it's worthwhile for everyone!